The OTB16 is a 16 channel 1U mixer with 16 balanced inputs and the famous Tonelux discrete summing bus. 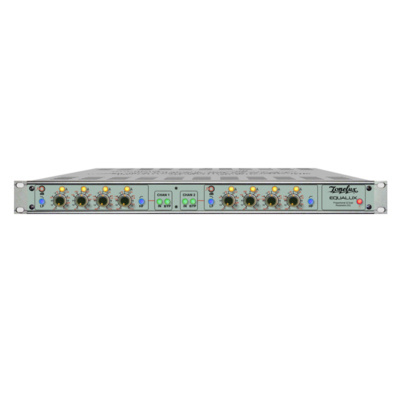 Stereo summing with Tonelux discrete summing amps! 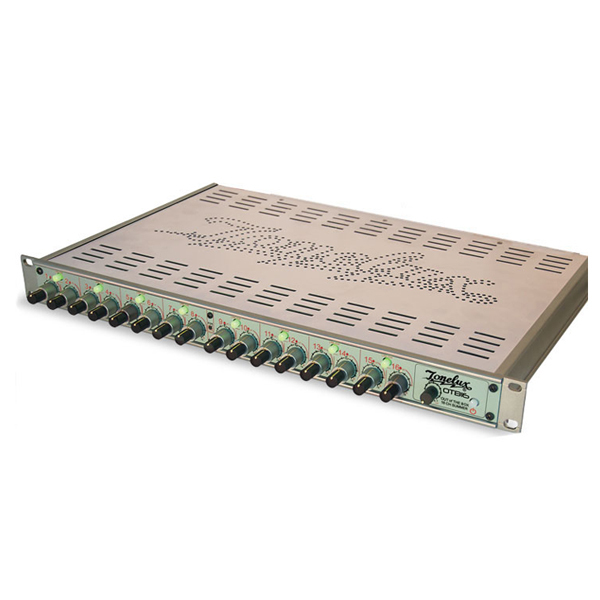 • The OTB16 is a 16 channel 1U mixer with 16 balanced inputs and the famous Tonelux discrete summing bus. • Each channel has a level control, a panner with a center detent, a level indicator and each pair of channels has a LINK button to link the right level control to the left control. 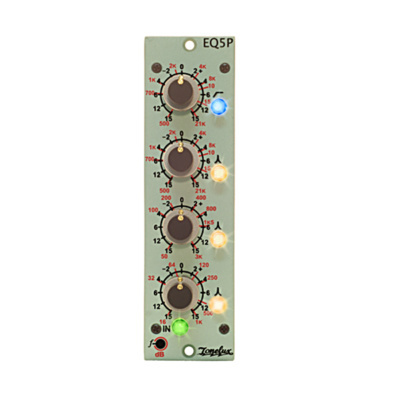 • Access to the OTB16 is through 2 eight channel Balanced Dsub inputs at a level of +4dBu nominal, using the DA-88 type pinout. • The summing of the 16 channels is through the famous Tonelux TX-240 and TX-260 discrete op-amps, and then through the Tonelux TX-100 output transformer. • The Mixer output can be adjusted with the MSTR Fader, sending the signal out of the two XLR connectors marked “MIX OUT”. • Additionally there is a Monitor output for monitoring or for expansion, which is balanced but transformerless. This output is before the MSTR Fader. 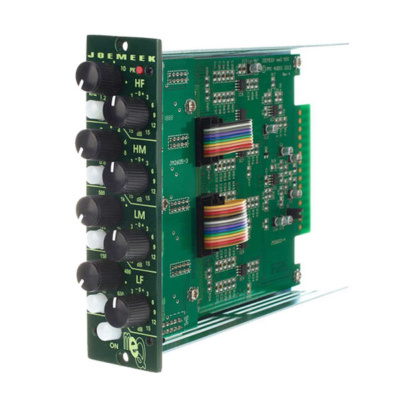 • Also on the rear panel are 2 additional Balanced inputs to the MIX bus via 1/4″ jacks. 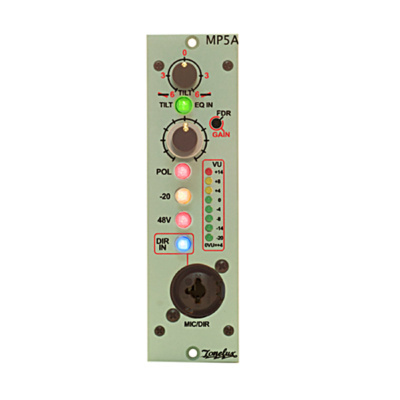 These can be used to insert other mixers into the Tonelux mix bus, or they can be used as the inputs from other OTB-16 mixers for expansion. • The power for the OTB-16 can be 120 or 230 volts AC 50/60 Hz.